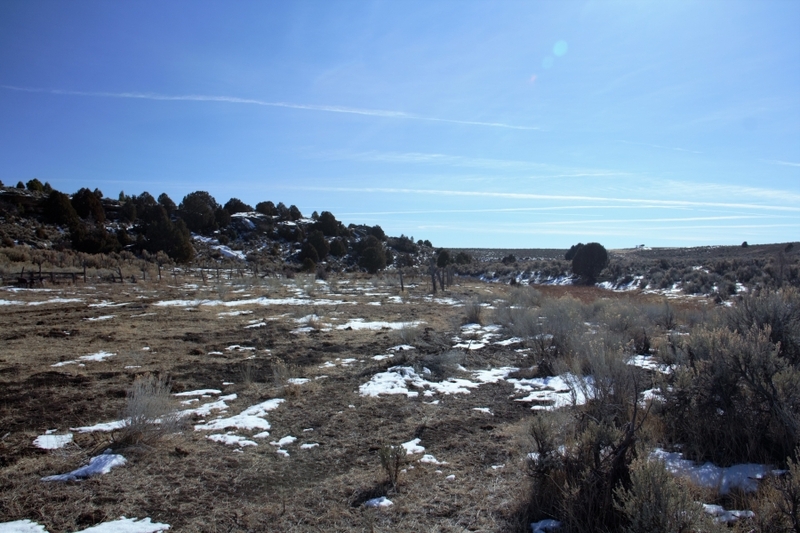 A rare gem of farm & ranch land, at high altitude, and in an area that is 94% +/- owned by the federal government. 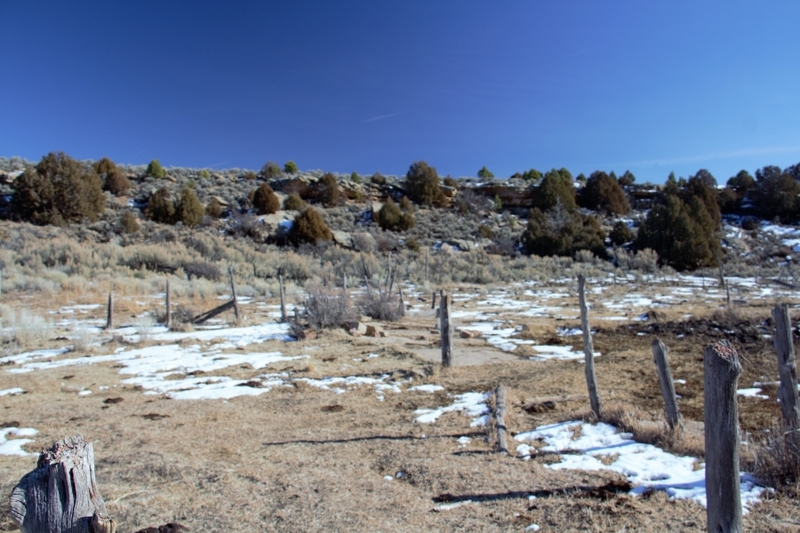 Situated just 3 miles northeast of San Juans county seat, Monticello, Utah. This 1,500+/- property has it all. 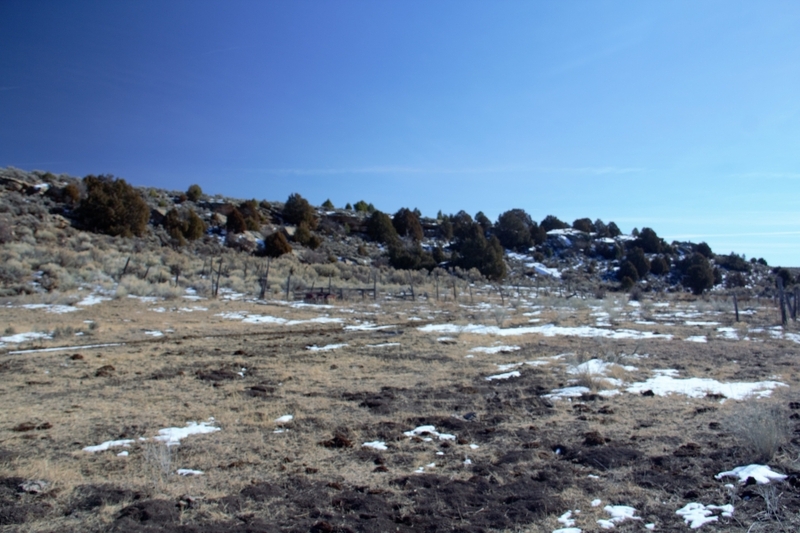 Lots of acreage, good water source, varying terrain & foliage, hunting, and located central to national parks, monuments, mountain ranges, and recreational sites. The farm has 1250 tillable acres, and is producing 600 acres of wheat, and 600 acres of fallow generally. 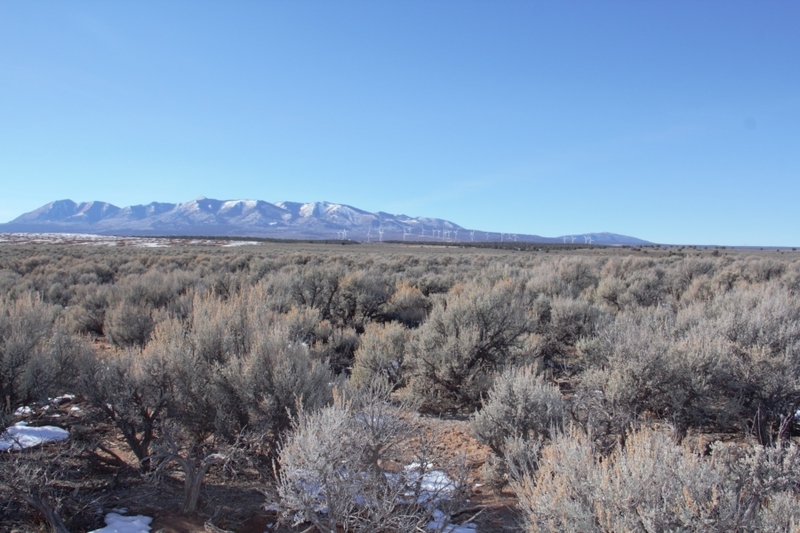 The wide-open views to the Lasal mountains on the north, the Abajo mountains to the west, and the state of Colorado to the east, are breathtaking. 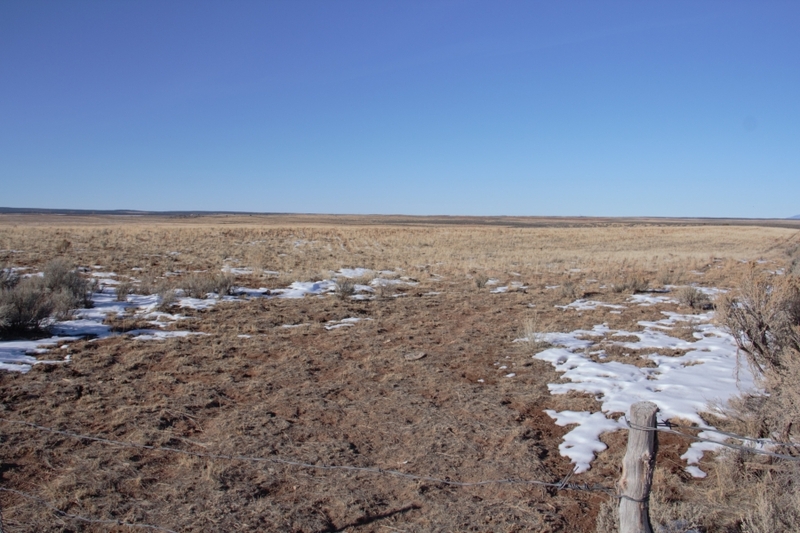 From the fairly flat farmed land, to the winding draws that enhance the property. This property provides plenty of opportunity. With cattle grazing, crop farming, hunting, and potential development are sources of revenue production. 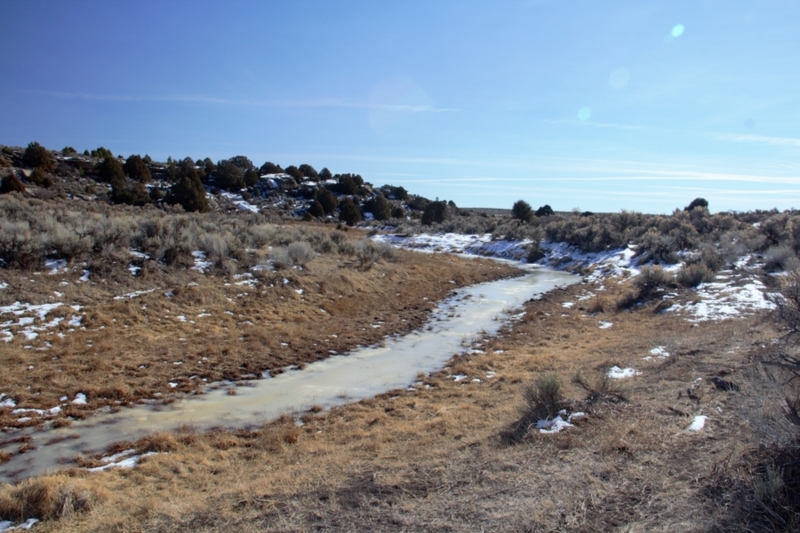 Water on the property is provided via spring creek, and is the source for the 239 acre foot reservoir located on the northwest corner of the property. There are several watering holes, that fill with the usual high water table. 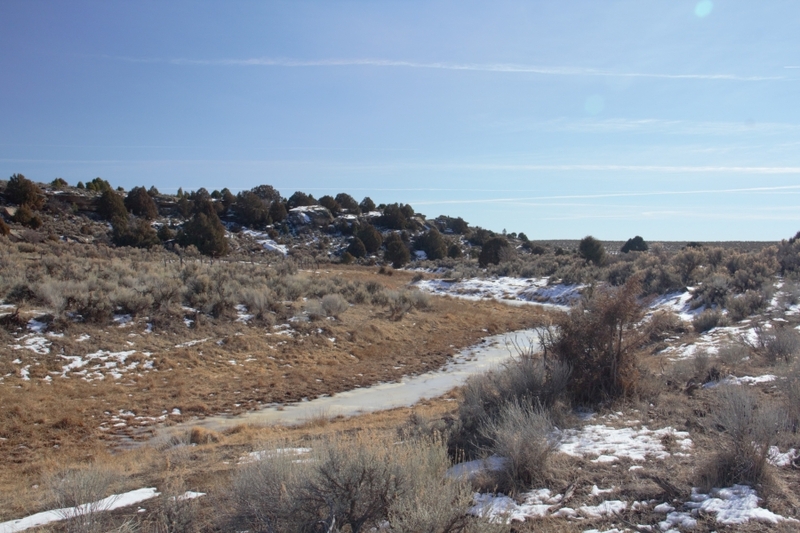 Blm land is on the northeast corner, and a county road provides access on the south. There is a shed on the northern end of the property, with 2ea 7500 bushel bins on the south end. Fencing & cross fencing are in place for cattle grazing. Unimproved roads provide access throughout the property. Hunting on the property is currently being handled through a cwmu (cooperative wildlife management unit). The land should qualify for landowner tags per system guidelines, but would have to be applied for. 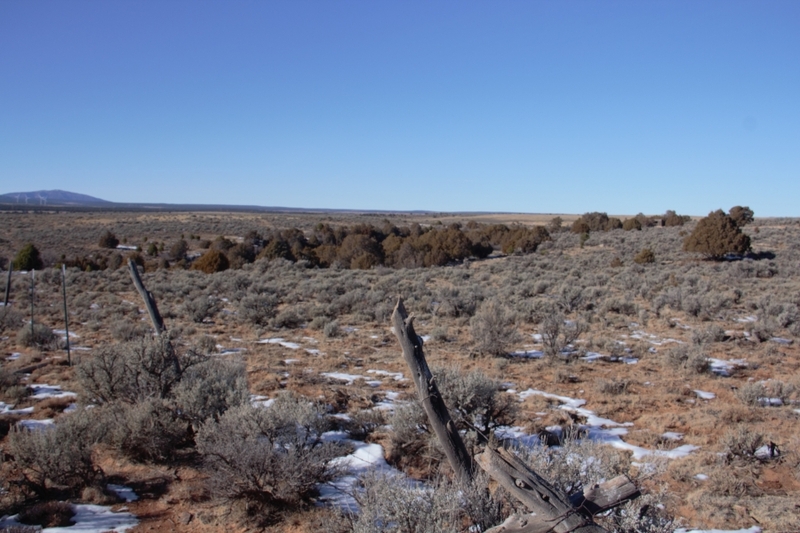 Deer, elk, bear, & other species of hunting are highly sought after in this area. Most all tags are handled through the Utah division of wildlife draw, with the possibility of over the counter tags for certain areas. Tags in this area are considered a premium, because of the quality & quantity that history shows. 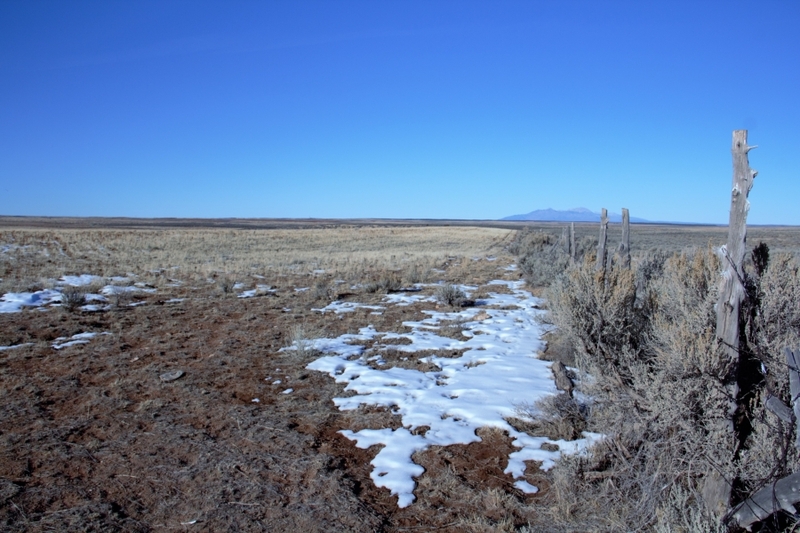 The Lasal & Abajo mountains, are well known hotspots. Fishing can be found in mountain lakes, streams, or Green & Colorado rivers. The history of the area is somewhat overwhelming. With the federal government operating a uranium processing mill in the 1950s, to the mining of uranium & vanadium. The 18 hole hideout golf coarse is rated #2 in the state. The old Spanish trail trade route passed through the area from 1829-1850. 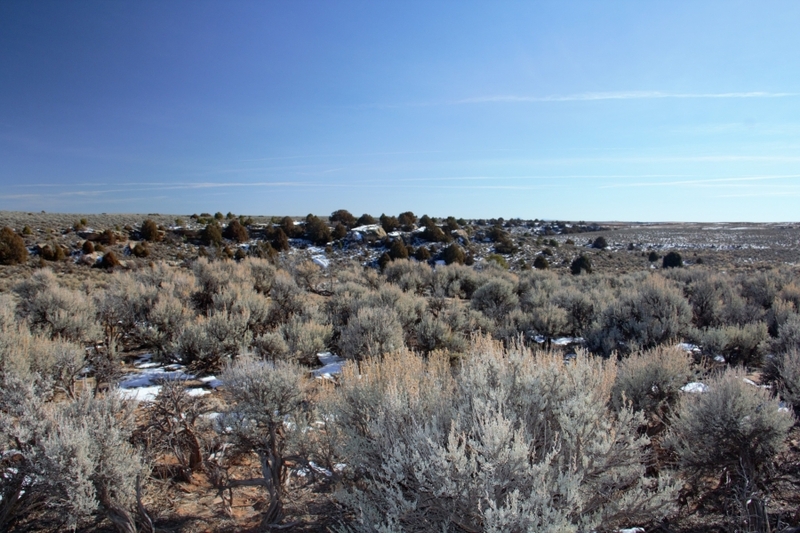 The national parks, monuments, and recreational attributes of the area are many. Canyon lands needles district is 40 miles away. Arches national park is 60, and close to Moab, Utah. 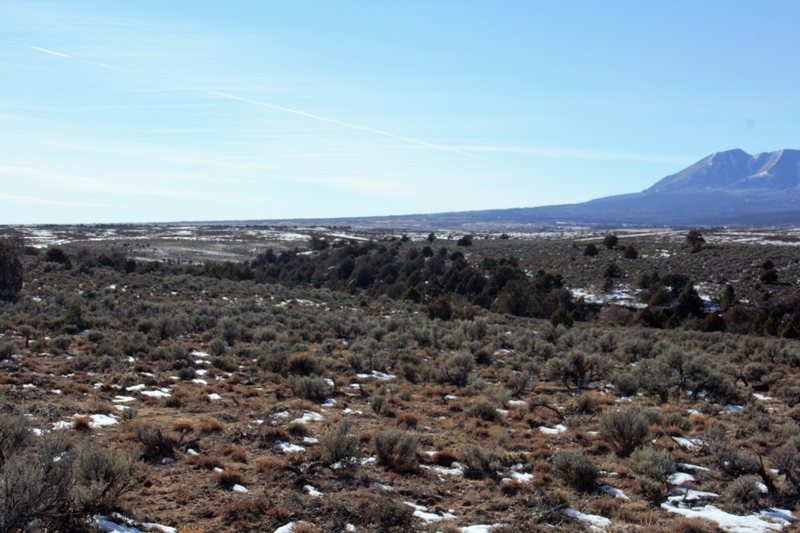 Bears ears national monument is a short drive away. The area is scenic in summer & winter.